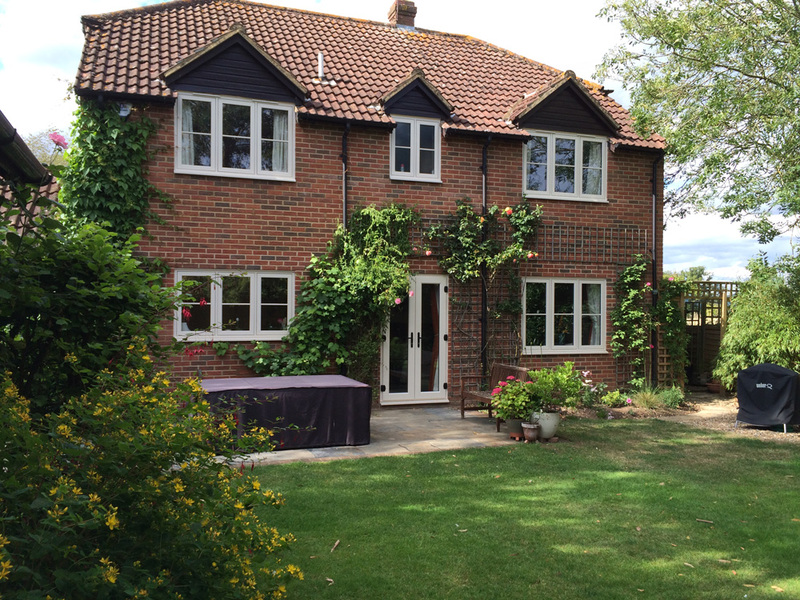 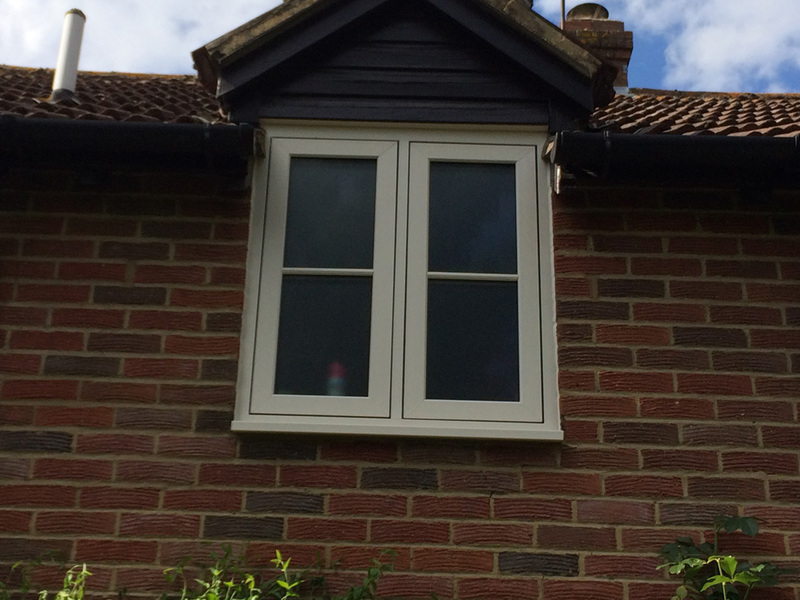 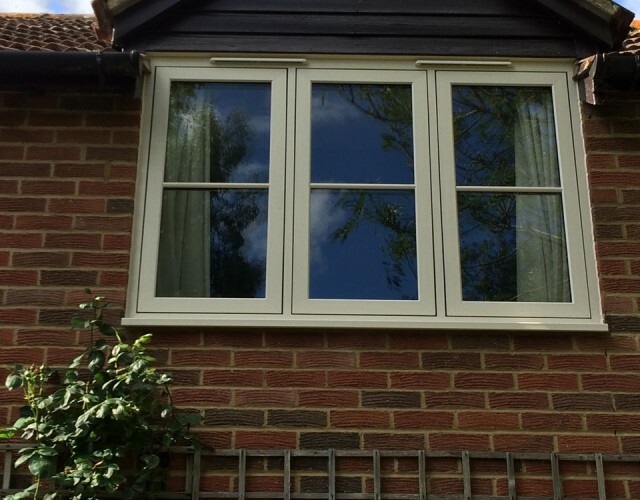 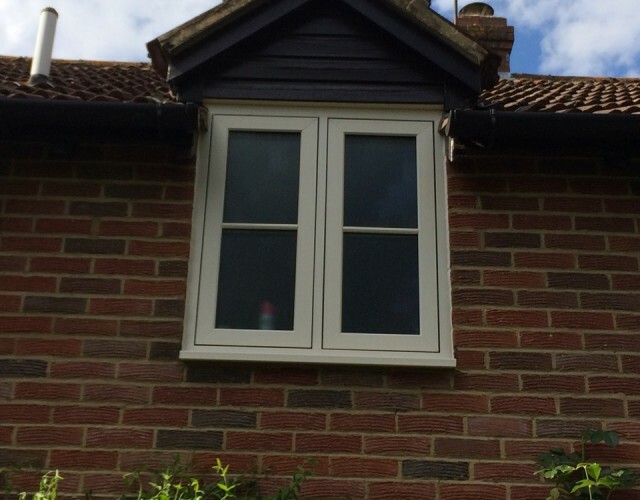 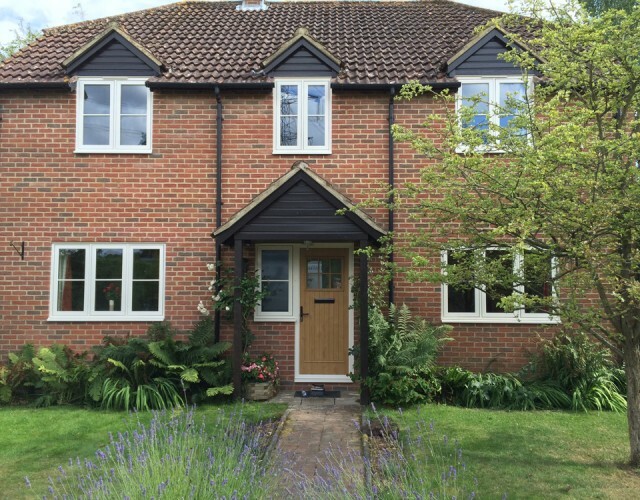 The Flush Sash System is crafted from modern, weatherproof PVC-U, which – unlike traditional timber windows – will never need sanding or repainting and will never rot, split or swell. 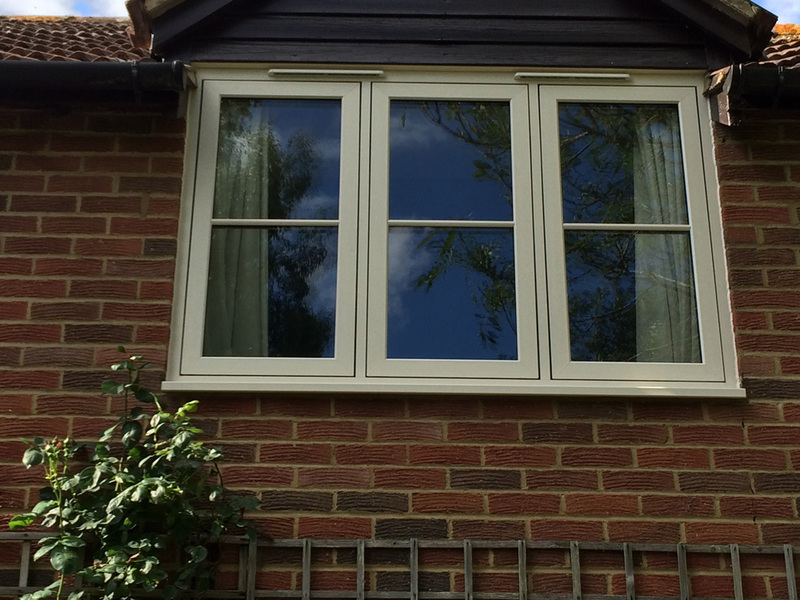 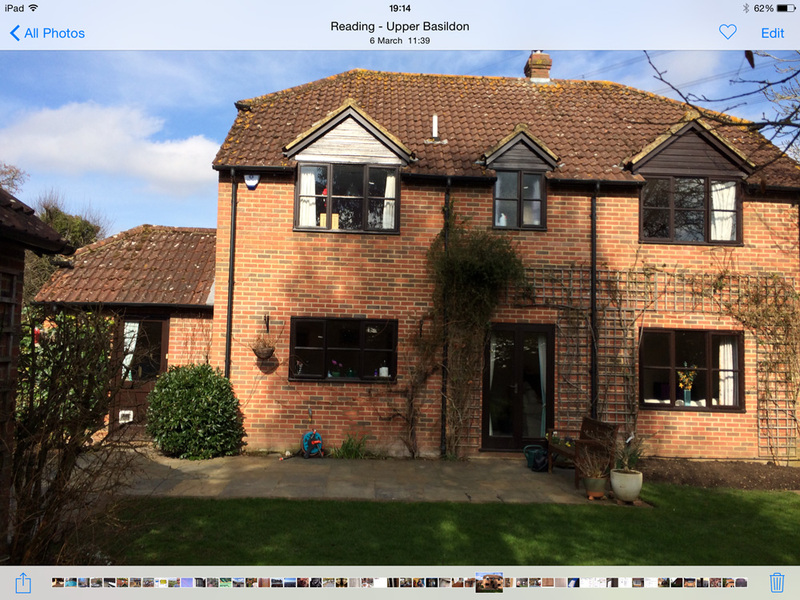 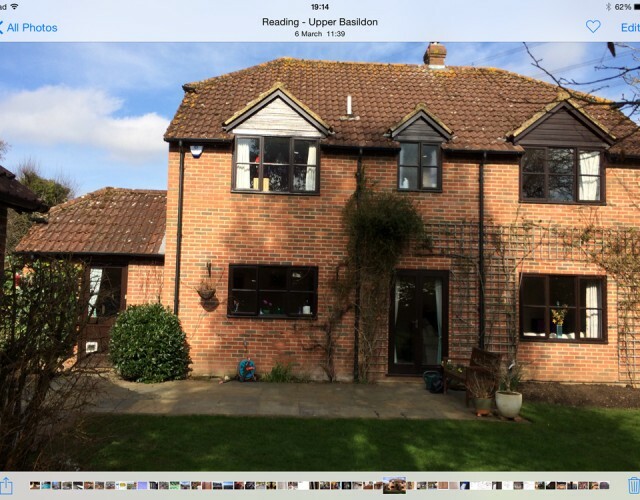 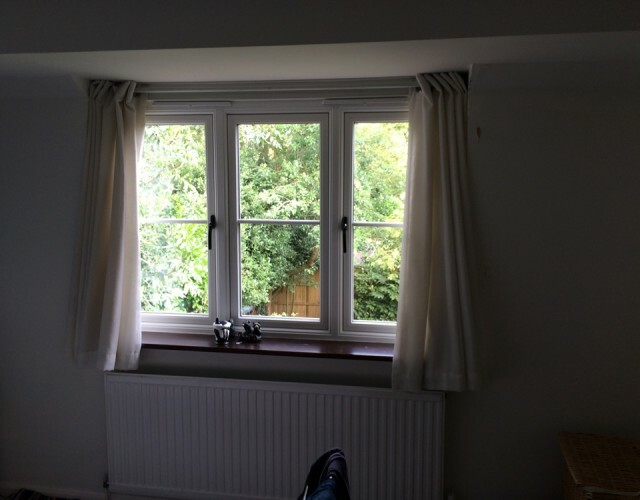 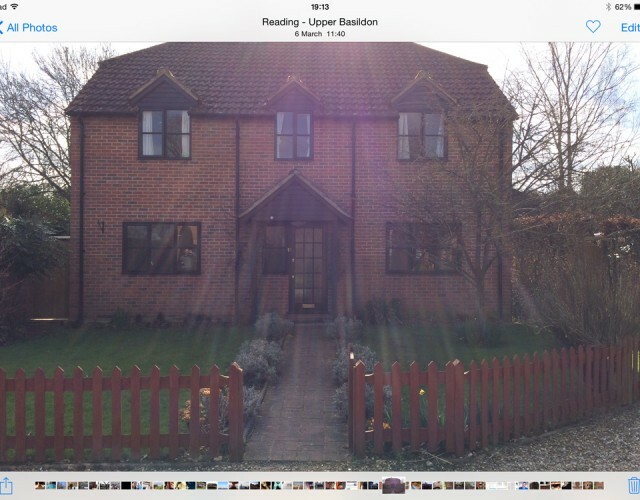 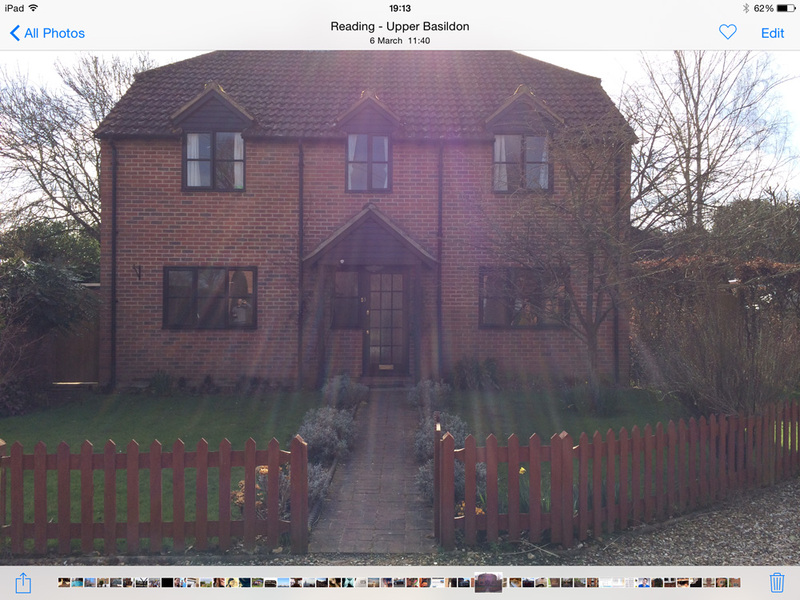 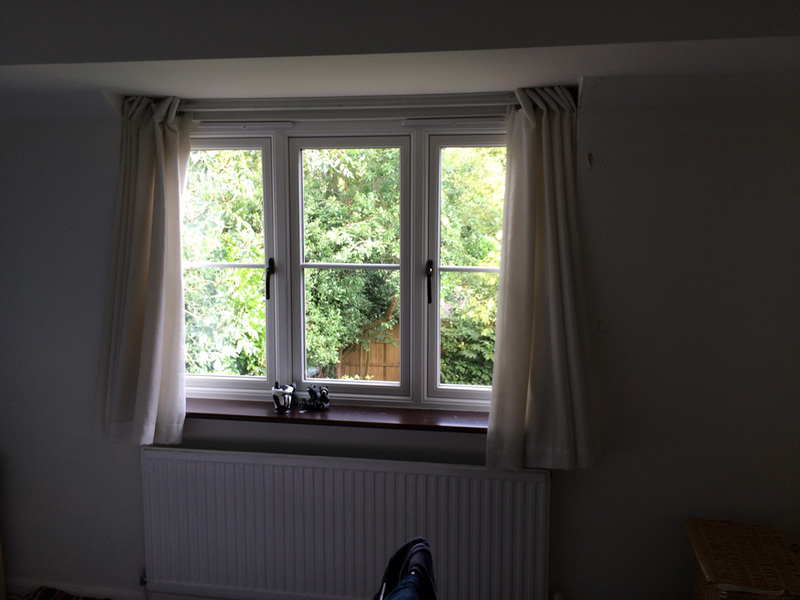 These low maintenance windows will keep your home looking its best for years to come, with no more work than an occasional wipe with a damp cloth. 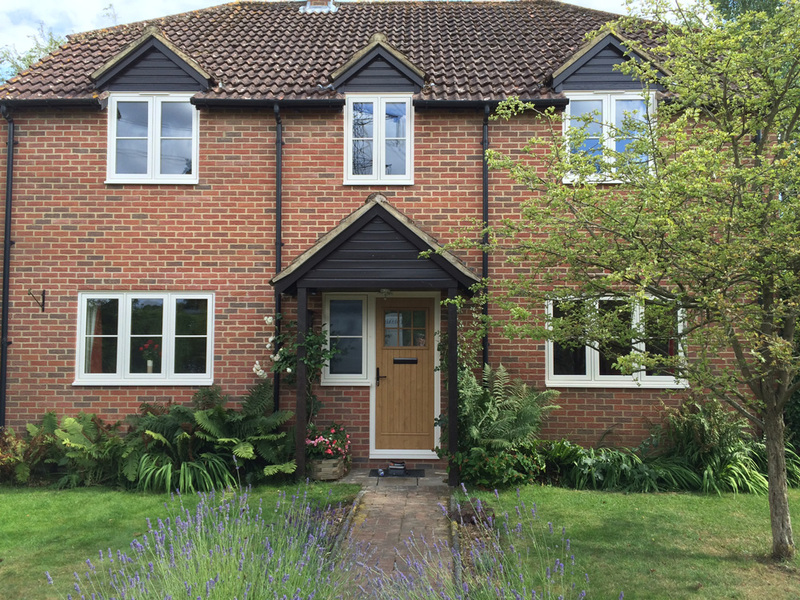 Flush Sash can be specified in bespoke sizes to suit the windows of your home, whether it’s a tall townhouse or a quaint and cosy cottage. 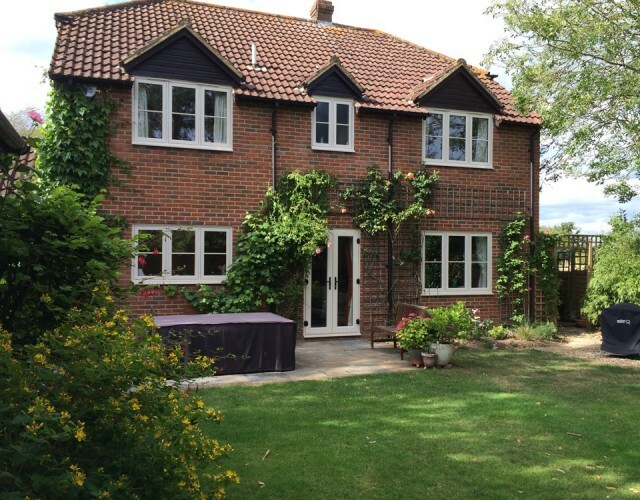 Georgian bar detailing can also be fitted within your windows to give the “lattice” effect often found in historic homes.